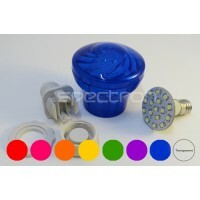 E10 Fairground Cabochon housing, comprised of cap, main body, lamp holder with spike base and screw ..
E10 Cabochon Fairground LED light. 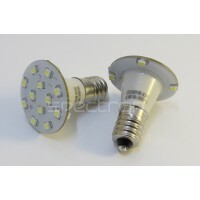 IP54 rated Voltage: 24v Wattage: 0.8w LED Quantity: 16..
E14 Fairground Cabochon housing, comprised of cap, main body, lamp holder with spike base and screw ..
E14 Cabochon Fairground LED light. 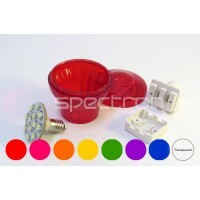 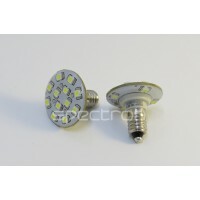 IP54 rated Voltage: 24v Wattage: 1.2w LED Quantity: 16..